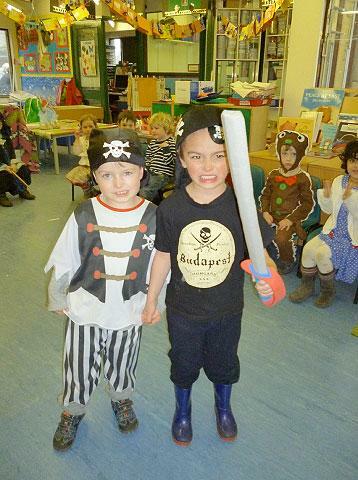 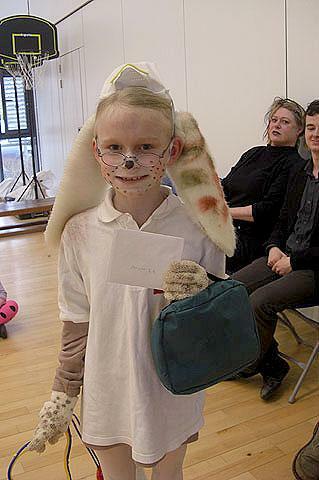 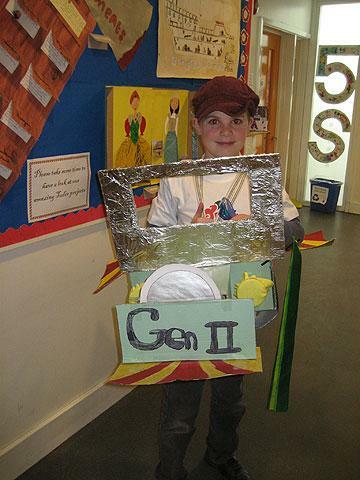 Thursday 7th March was ‘World Book Day’. 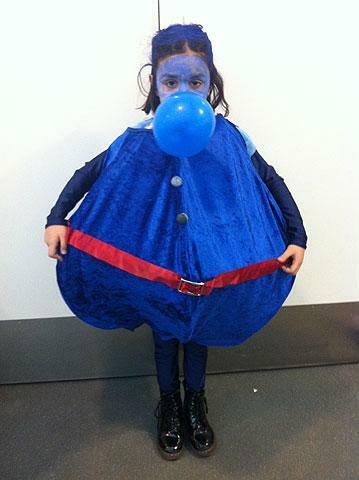 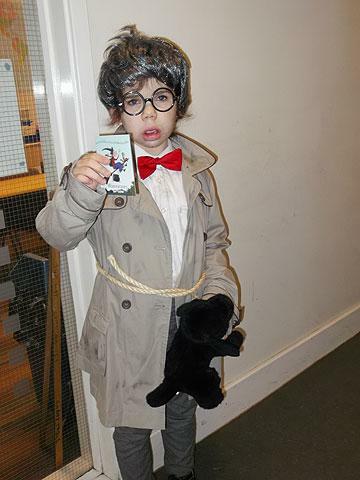 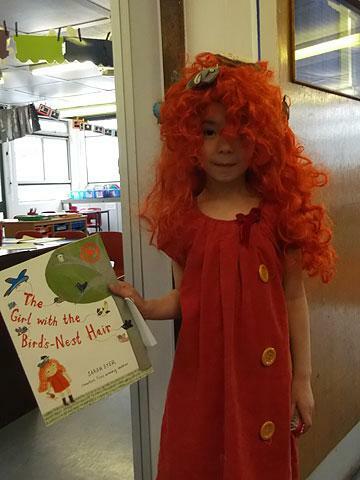 The children came to school dressed as book characters, and, as you can see from the pictures, their costumes were amazing! 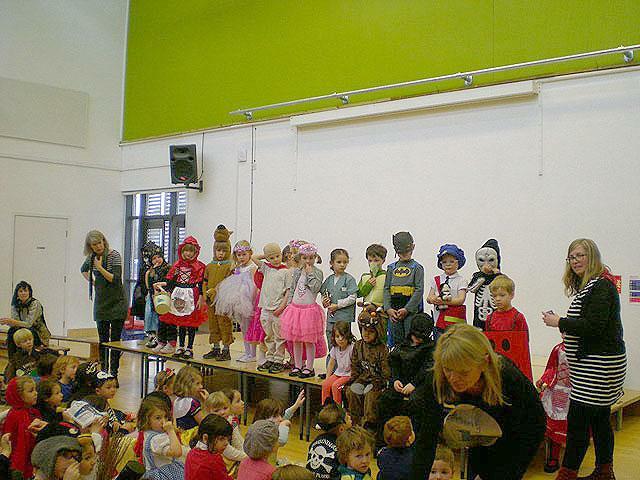 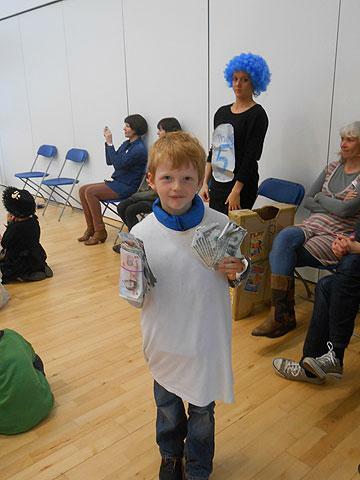 Thank you to all the children for putting so much effort into your outfits and making the day so special.